Scientists have developed an artificial womb that can potentially be used to save lives of extremely premature human babies. It was successfully used to incubate baby lambs for a week using ex-vivo uterine environment (EVE) therapy. A six-member all-woman team of the Indian Navy will set sail to circumnavigate the earth on the sailing vessel INSV Tarini. This is the first-ever circumnavigation of the globe by an Indian all-woman crew. The expedition has been named ‘Navika Sagar Parikrama’. The Union Defence Ministry has approved a proposal to procure six AH-64-E Apache attack helicopters along with weapons systems from Boeing for the Indian Army. The Union Ministry of Environment, Forest and Climate Change (MoEFCC) has launched the “Harit Diwali, Swasth Diwali” campaign with an aim to reduce adverse environmental conditions especially pollution in the country after Diwali celebrations ,due to excessive bursting of fire crackers. 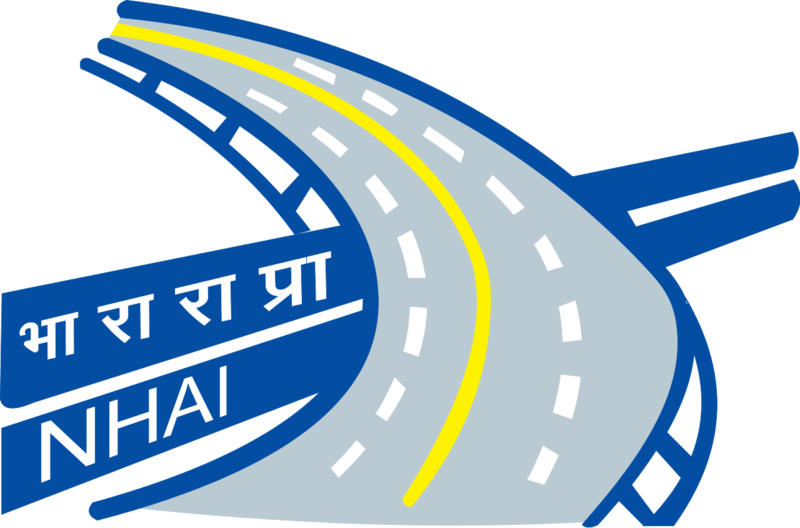 The National Highways Authority of India (NHAI) launched two mobile Apps – MyFASTag and FASTag Partner in to facilitate the availability of FASTags for Electronic Toll Collection (ETC) project. Great work CLATGyan team. Continue the good work.